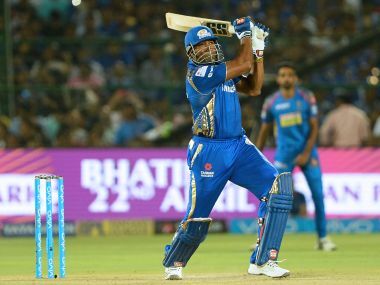 Mumbai: Former India pacer Ajit Agarkar on Friday blamed the Mumbai Indians'(MI) middle order for the defending champions' poor show in the Indian Premier League. He also wanted MI skipper Rohit Sharma to open or bat at number three. MI are languishing in the last spot with just four points and are staring at an early exit. "Their (MI) bowling attack is quite potent, (but) they haven't again delivered. Their batting has kind of let them down, their middle order. They just somehow have missed the important moments in a game and have probably let themselves down," Agarkar told PTI. Agarkar also emphasised that MI should re-look at their batting order. "They need to start getting their batting right. Rohit, for me, needs to bat at number three, if he is not opening, and not lower than that. "They need Rohit to play well. Others have to chip in. Suryakumar Yadav has been good for them. 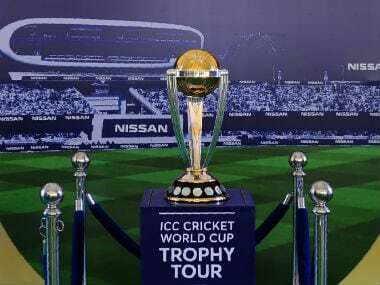 Apart from that, they haven't had too many match-winners in their batting, which is a bit of worry," added Agarkar, who had played 191 ODIs for India. Saying MI would be disappointed with West Indian Kieron Pollard's poor form, Agarkar felt the all-rounder lacks confidence. "More than me Mumbai Indians are disappointed. They obviously trust him (Pollard) a lot, rely on him a lot, so they want him in good form. He is in bad form, the confidence is not there. They depend a lot on his power at the end of the innings and it has not happened this year." The former pacer also raised doubts whether MI can make a turnaround like past seasons. "It's been one of those seasons, T20s you can have a tough season, especially the first two games were very close. Sometimes when you don't get victories, it makes life difficult. "Before (earlier) they have started slowly, not as slow as this year, then caught up. Whether they can do it, I have my doubts this year. But mathematically they have a chance, so you can't rule them out," he said. 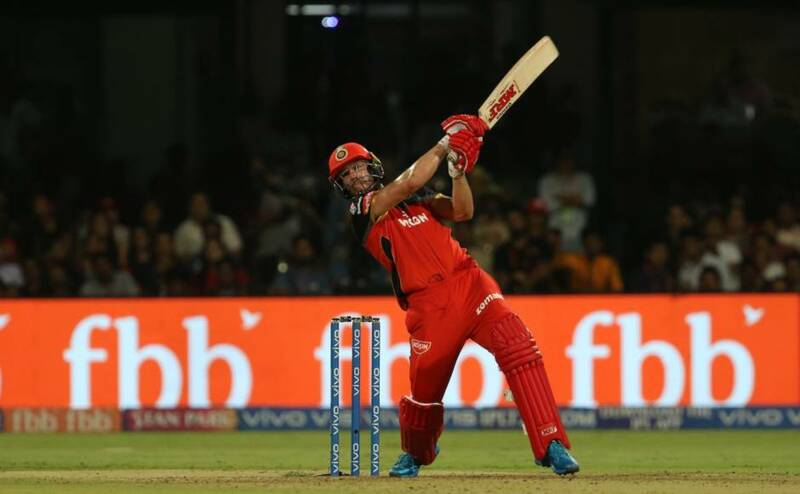 Former India bowlers Venkatapathy Raju, Irfan Pathan and even Australian James Faulkner have rated Sunrisers Hyderabad's bowling attack as the strongest this season and Agarkar also felt the same. 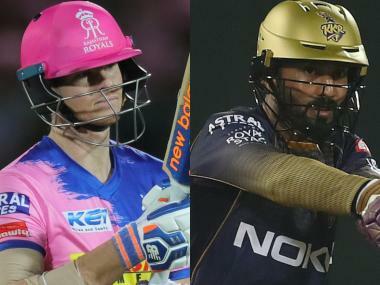 "Sunrisers at the moment look the strongest, (because) not only they are defending runs, but in spite of losing Bhuvneshwar Kumar and Billy Stanlake, two important bowlers, they have managed to get two new bowlers in and still been as difficult to score off," Agarkar reasoned. Agarkar was also impressed with the under-19 cricketers, who are making a mark in this IPL. "Very impressed, Shivam Mavi, even Avesh Khan, those guys look very impressive and with experience, they will get better. Even the batsmen, someone like a Prithvi Shaw, or last night we saw Shubman Gill, they look confident and all of them have a good temperament, which is a good sign," he said. Finally, he turned his attention to Chennai Super Kings saying that their bowling looks weak. "They are missing him (Deepak Chahar) because sometimes when you have something that is working and when you have an injury, it is always difficult." 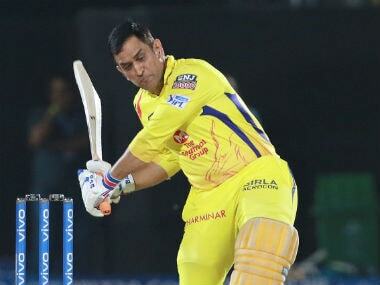 "The bigger worry is that MS Dhoni has relied on (Dwayne) Bravo to finish the innings for him, but he has been a little bit off-colour this year. If he gets back to form it will help them. Chahar was bowling well with the new ball, so hopefully he comes back quickly," Agarkar pointed out.